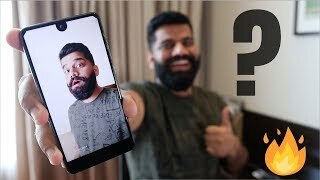 Sharp is one of the first smartphone makers to go for a bezel-free display before it was popular and now the company is all set to release one of the most bezel-less phones currently available titled as the Sharp Aquos S2. 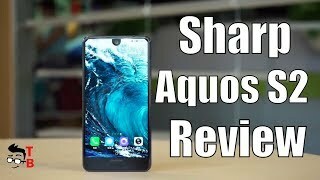 It has been a long time since we saw any smartphone in the Sharp Aquos series so it will be interesting to see what the latest addition has to offer. To find out more about the smartphone including the Sharp Aquos S2 Nigeria price and specs, keep reading. A lot of smartphones are aiming for bigger screens now that it’s possible to keep the phone size smaller thanks to near bezel-less displays. 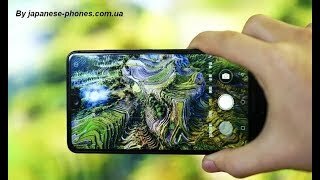 However, not everyone out there likes a big phone and Sharp decided to aim those people and go for a 5.5-inch screen showing 2040 x 1080pixels resolution and 420ppi of pixel density. The company managed to fit this 5.5-inch screen in a 5-inch body by making it near bezel-less. It will be protected by Corning Gorilla Glass but we don’t know the exact version yet. After the Sharp Aquos S2 release date Nigeria, it can be found in four different colors: White, Green, Black and Blue. It’s not as good looking as the Samsung Galaxy S8 or S8 Plus but the scree-to-body ratio is impressive. All the recently released smartphones are going for a dual camera setup on the back and it’s the same with the Sharp Aquos S2. One of the rear cameras will be a 12-megapixel one while the other one will be an 8-megapixel one. Things are looking good for the front camera as well as it will be an 8-megapixel camera. However, it doesn’t include any LED flash. To find out more about the camera quality, we will have to wait for its international release or the Sharp Aquos S2 release date Nigeria. It’s a mid-range phone so it will be a good idea to expect something in the range of the OnePlus 3T or Asus Zenfone 3 which are almost in the same price range as the Sharp Aquos S2 Nigeria price. This is where things are not looking good for the phone, a small 3020mAh battery. It can be charged quickly thanks to the Quick Charge 3.0 technology but a 3020mAh battery is still quite small. 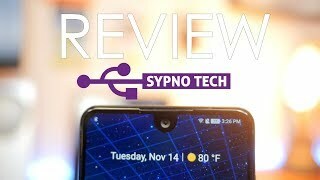 It’s a mid-range phone which is visible from the specs: a Qualcomm Snapdragon 630 or 660 processor depending on the version you choose: a 4GB of RAM with 64GB built-in storage and a 6GB of RAM version with 128GB built-in storage. There is also a bigger version with 256GB built-in storage. Other notable features include: fingerprint sensor, USB Type-C 1.0 reversible connector, NFC and a microSD card slot. There is the latest Asus Zenfone 3 Max with a big battery that you can also check out. 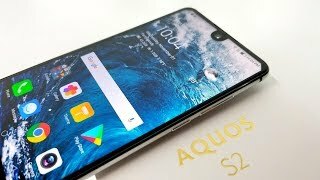 One of the best things about the Sharp Aquos S2 is its price. You can get this near bezel-less phone for only about ₦ 125900 . The phone is already available in some places but we don’t know it’s global release date or Sharp Aquos S2 release date Nigeria. The aquos s2 Mobile Phone is manufactured by Sharp and was added around August 2017 and is part of the Sharp Aquos S2 series. 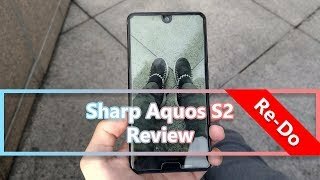 Sharp Aquos S2 Review - Best Budget Camera Phone? 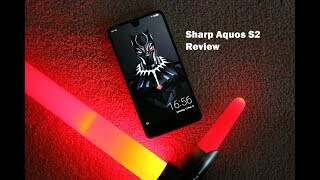 Sharp Aquos S2 - 12MP 4K - Snapdragon - 4GB/64GB - Bezel-Less - NFC - Fast Charge!